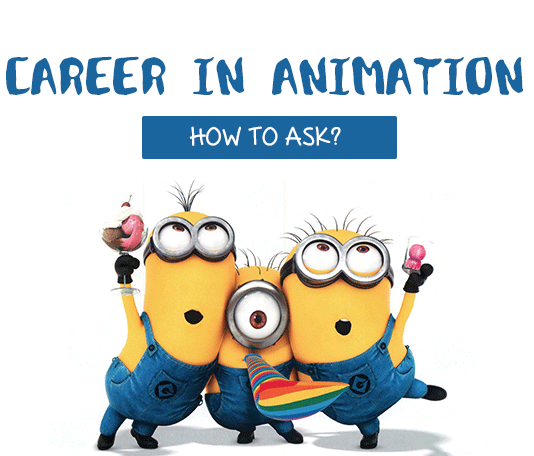 Career In Animation Part 17: How to Ask? Advice for New Animators – Don’t Do It! !